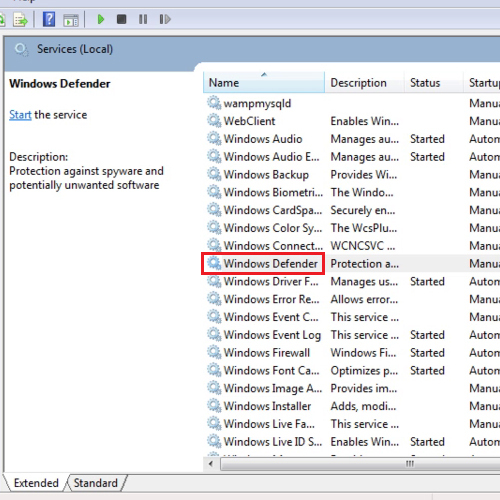 Windows Defender was formerly known as Microsoft Anti Spyware. 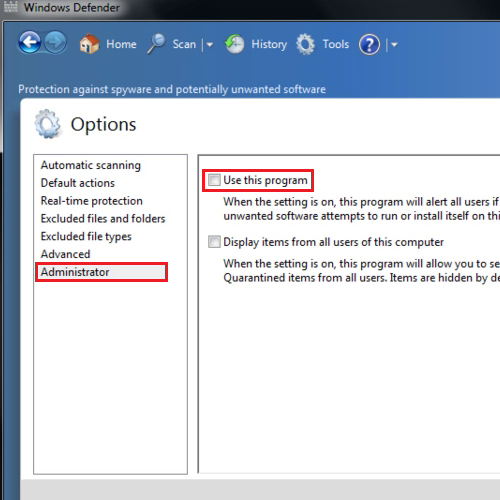 If you already have an anti-malware suite, you might not even realize that Windows Defender is installed with Windows. You might not even know that it is probably wasting precious resources. Unfortunately, Windows Defender is completely built into Windows and you cannot completly uninstall windows defender. However, you can always disable it. Since you cannot uninstall windows defender, you will have to disable it. Go to the start menu and type “windows defender” in the search bar. When the application appears, click on it in order to open it. 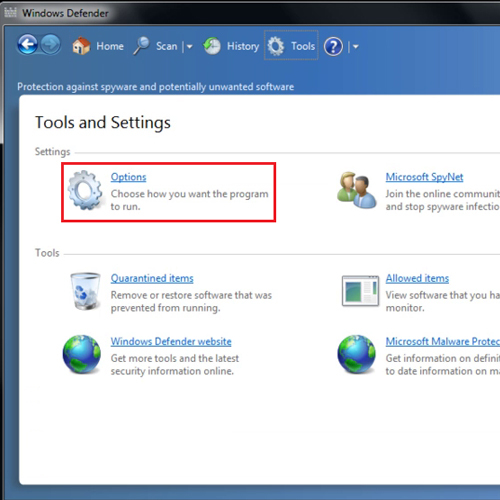 When the Windows defender box opens, go to the “tools” tab and then click on “options”. From the left hand side of the panel, select “administrator” and then “uncheck” the box for the “use this program” option. Once you are done, click on the “save” button. 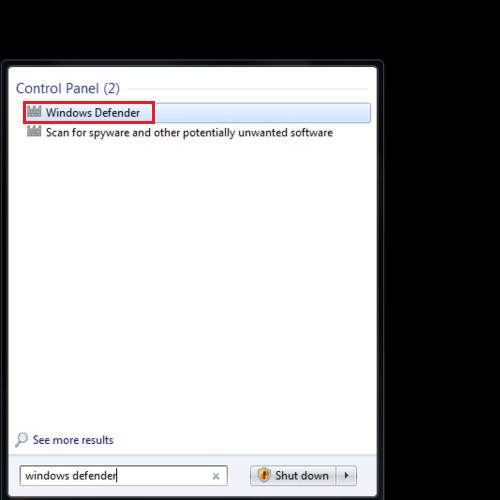 There is another way to disable windows defender. Go to the start menu and type “services.msc”. 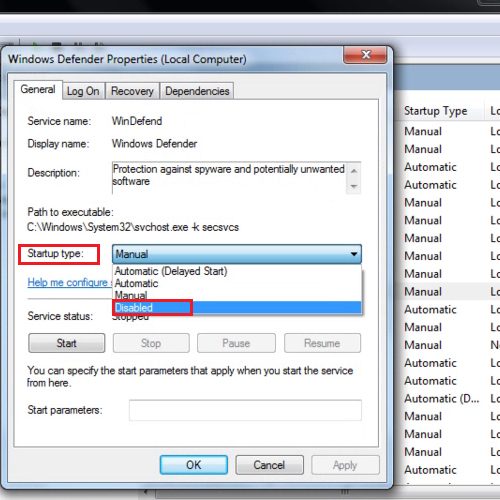 From the “services” box, select windows defender and double click on it in order to open it. Once it opens, change the startup type to “disabled” and apply the settings. Once done, this will disable windows defender.